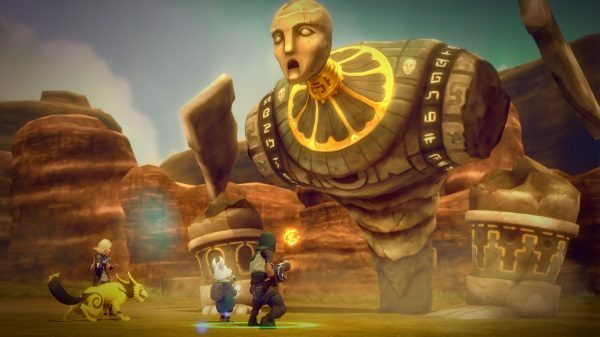 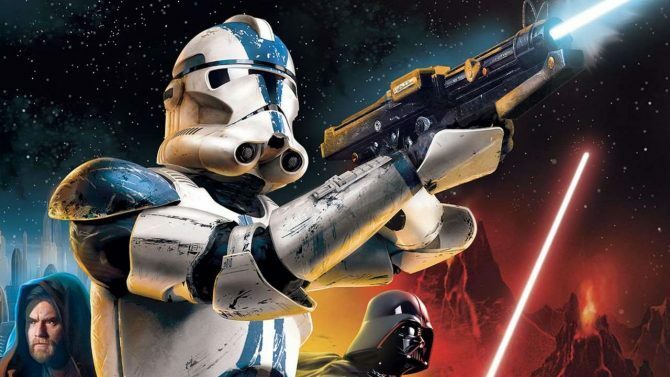 January 2019's Games with Gold lineup has been unveiled and it seems to feature a little bit of everything. 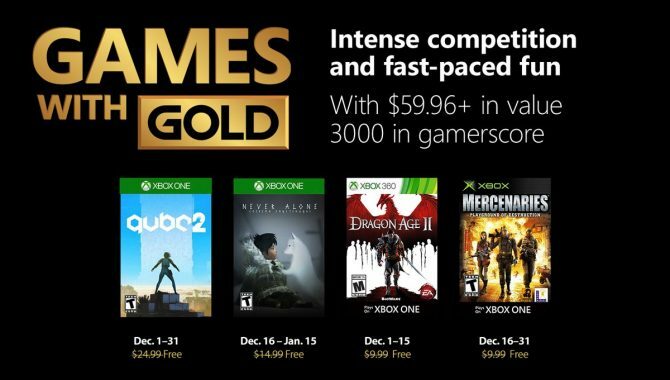 Xbox has revealed the four new titles that will be coming to Games with Gold for the month of December 2018. 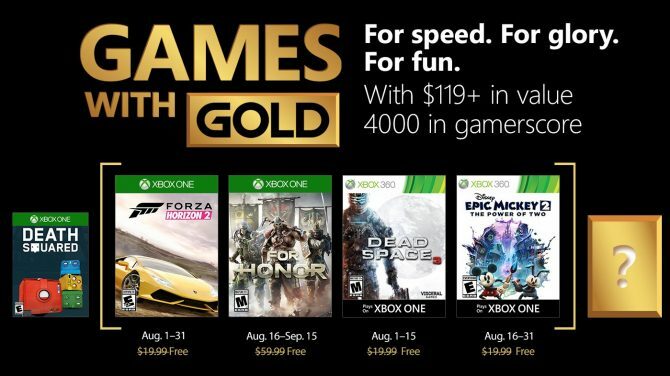 Next month's lineup of Games With Gold titles has officially been revealed, with titles such as For Honor, Forza Horizon 2, and more available for free. 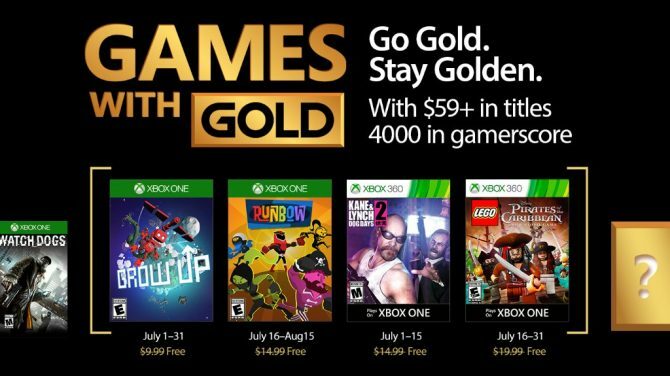 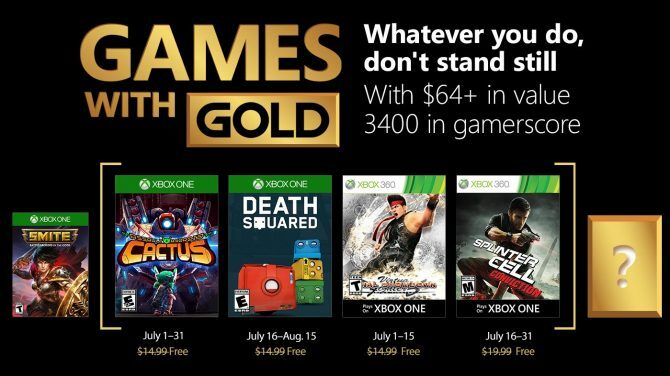 Titles such as Splinter Cell: Conviction, Death Squared, and more will be heating up the Games With Gold lineup for Xbox owners in July. 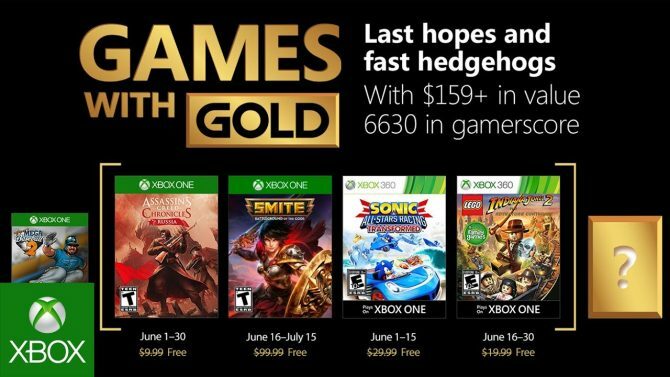 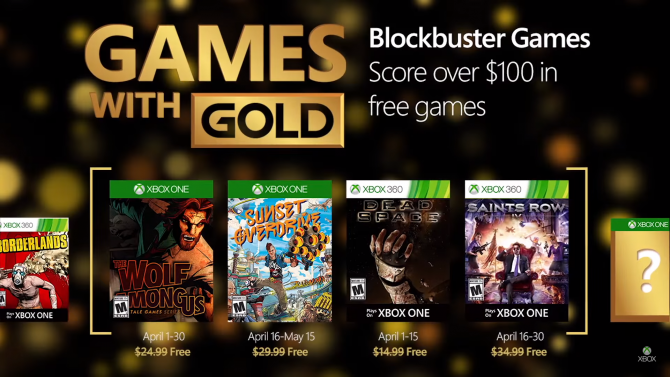 The full lineup of Games With Gold titles for Xbox One owners have been revealed, with SMITE: Gold Bundle, Sonic All-Stars Racing, and more coming in June. 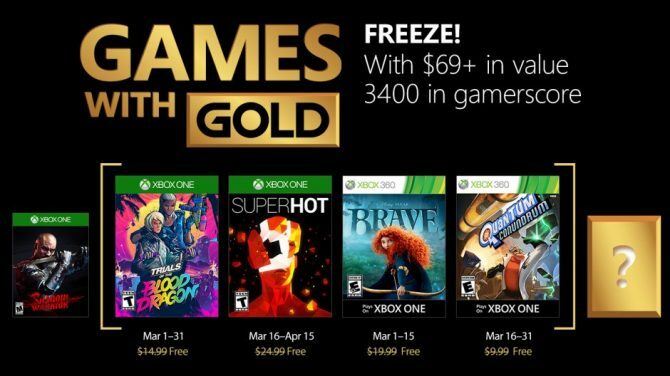 The lineup of games for March 2018 on Xbox's Games With Gold program have been unveiled, with the highlights of next month including Superhot and more. 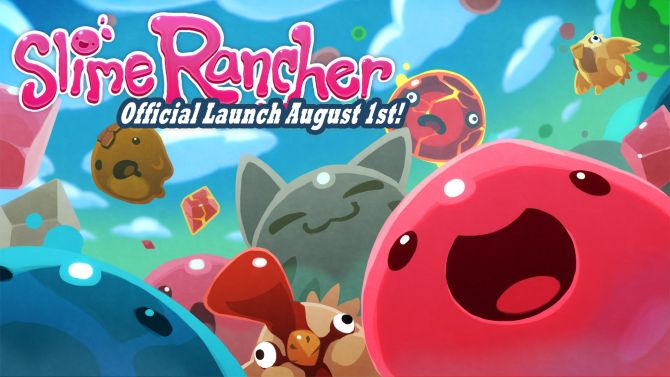 Adorable and relaxing PC, Mac, Linux, and Xbox One game Slime Rancher has sold over one million copies and been downloaded as part of Xbox's Games with Gold August offering 3.5 million times. 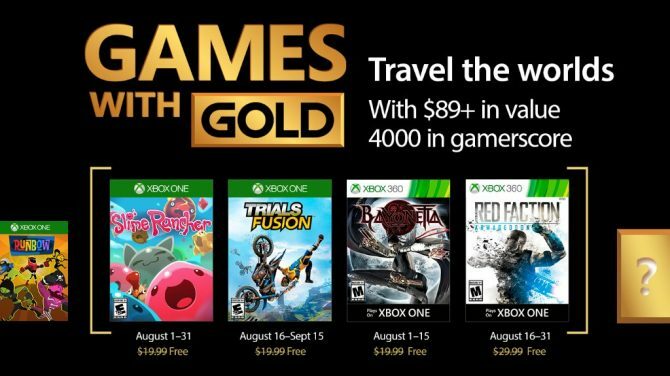 Slime Rancher, Trails Fusion, Bayonetta, and Red Faction: Armageddon makeup August's Xbox Games with Gold lineup. 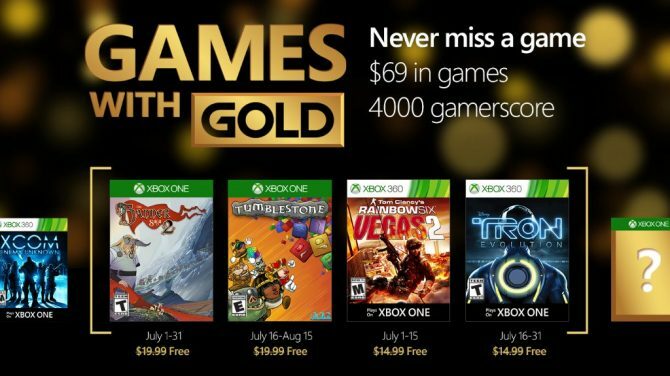 Microsoft has announced the Xbox Games with Gold line-up for the month of July, featuring games from Square Enix, Ubisoft, and more. 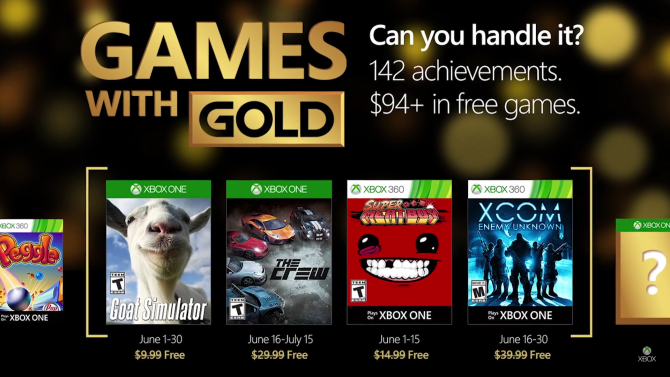 Xbox Gold members on Xbox One and Xbox 360 can look forward to big franchises such as Assassin's Creed, Watch Dogs, and Dragon Age for the month of June. 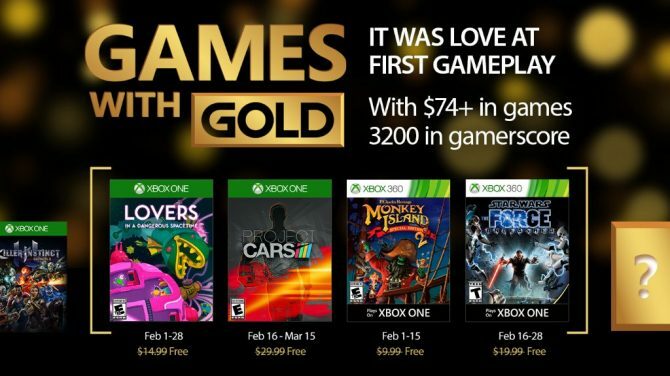 The lineup of free games for Xbox One and Xbox 360 users in Games With Gold have been announced, including Project CARS and Lovers in a Dangerous Spacetime. 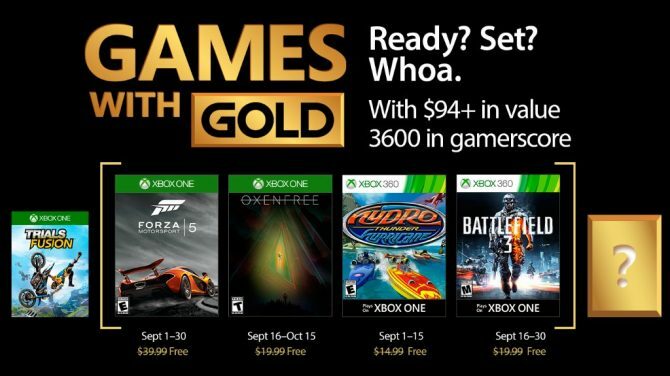 Today, Microsoft announced the titles that will be included in the Games with Gold program for the month of November. 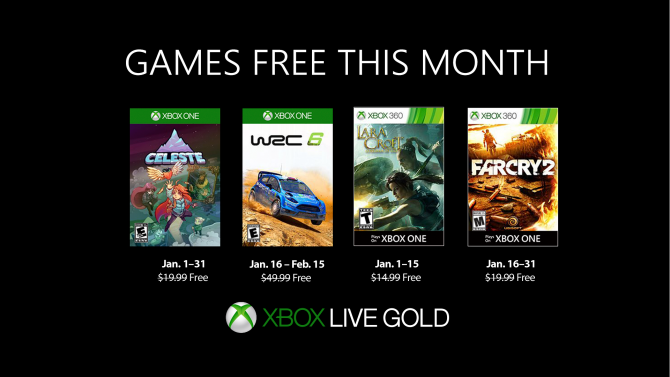 You can read the full list below. 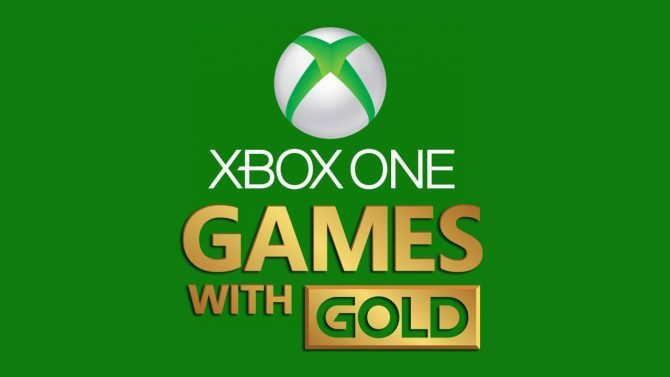 The official Xbox Spain YouTube channel revealed the titles that will be made available with the Games with Gold promotion in March, and the line-up is quite strong.